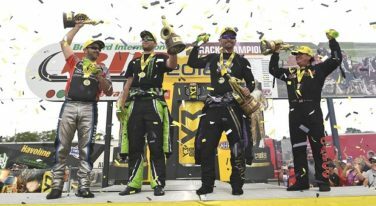 At one of the final two races of the regular 2018 NHRA season, three drivers would race their way to a long-awaited victory. 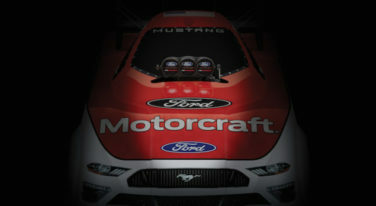 The 2018 Ford Mustang Cobra Jet is a turnkey racer. 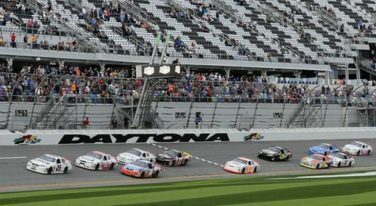 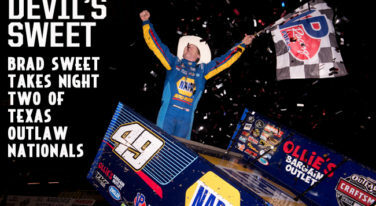 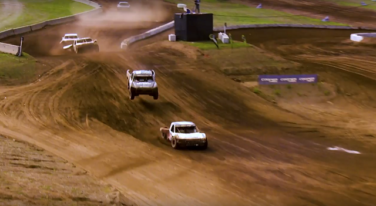 Lucas Oil and a group of Midwest race tracks, including Crandon International Raceway, Bark River International Raceway, and ERX Motor Park, will partner up to offer short course off-road racing after TORC announcement. 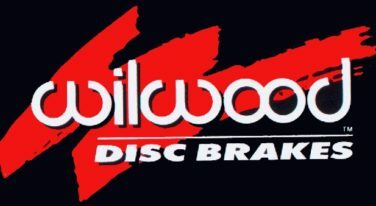 One of the biggest names in the industry, Wilwood Disc Brakes is proud to return as a contingency sponsor for the Performance Open Wheel Racing, Inc. 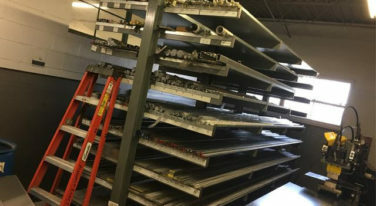 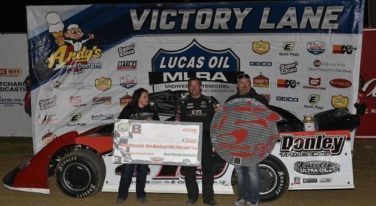 The Lucas Oil MLRA officials are thrilled to bring back Midwest Sheet Metal, a Springfield, Missouri-based company for a bigger role for the next season. 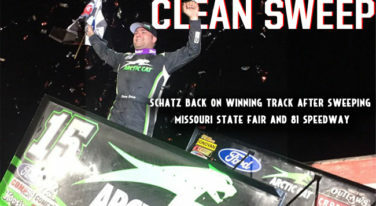 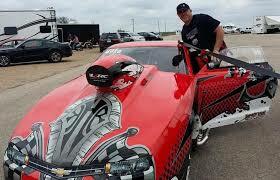 There are few things in life Keith Haney enjoys more than racing his “Notorious” Pro Nitrous drag racing car, and one of those, of course, is his family.